Nancie and I dated six years before we got married. I was in seminary in Fort Worth, Texas while she was living with my parents in Scottsdale, Arizona. One day after chapel I went to a bench amidst a grove of trees and asked God if I should marry Nancie. He gave me a resounding, “Yes!” I went home after school and Nancie called me. Evidently I had written in a letter that if we were to get married that summer that we’d better start planning. She read me that part of the letter and insisted that I should propose to her over the phone. I said, “It’s hard.” She said, “Just ask me.” I said, as swiftly as possible, “Will-you-marry-me?” She said, “Yes! Yes! Yes!” The rest is history. I asked her because I knew God wanted me to ask her. How romantic! But I knew I was marrying the right person because I knew it was from God! We should love everyone through God’s power. But we should have a special love for only the right person. This Sunday I’m preaching on, “Love the Right Person” from Ruth 3:1-13. It’s a wonderful though odd story about something wonderful: love. Please come and learn what true love is all about. This Sunday we’ll have the Lord’s Supper, the meal that celebrates God’s special love for us. Please come. This last Sunday we studied the Parable of the Sower (Luke 8:1-15). If you have not had the pleasure of reading this passage before, Jesus tells a story of a farmer spreading seed and then explains the meaning of the story to his disciples. In the story, the farmer throws seed everywhere without regard for where it lands; some lands on the path and is lost to destruction and animals; some lands in rocky soil where it grows no root structure to hold firm to when troubles come; some lands in weeds and the plant is constant competition for resources and is not able to mature; and finally, some lands in fertile soil where the plant grows and produces a crop much greater than what was originally sown. We took the two main characters of this story and were convicted by both to greater action. The first character we studied was the farmer. Jesus tells us that the ‘seed’ is the Word of God, and that we should act as the farmer. We should spread the Word of God without regard for where it could land. Jesus never calls us to be obnoxious, but he does say that what comes from your mouth reflects the condition of your heart. If we claim to truly love Jesus, then we must spread Him and His Word as freely as possible. The second character was that of the plant that grows from the seed. Jesus warned us that with a hardened heart, our spirit will never grow; without roots, we falter under difficulty; with messy priorities, we can never mature; but with Jesus guiding our choices and tending our hearts and minds we too can grow into maturity and reap the rewards of watching the Kingdom grow. Each of us was convicted to evaluate where we were with our spiritual growth, and whether or not we were willing to spread the Word without fear or regard for where it fell. I know that I felt lacking. Sunday 2/11: Luke 8:16-18: Do you hide from your calling? Wednesday 2/14: Ezra & Nehemiah:Without a change of heart, has there been any change? 2/14/2018: Café Valentino Serves Again! 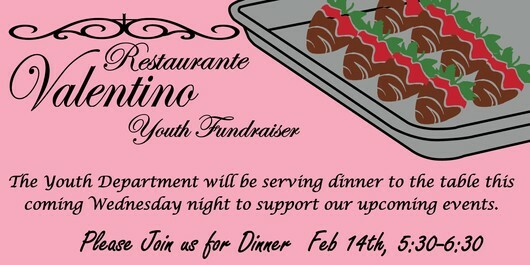 This Wednesday! 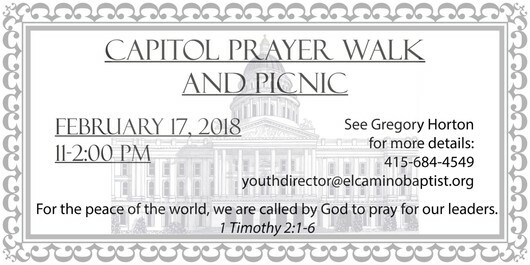 2/17/2018: Prayer Walk and Picnic @ the Capitol, Next Saturday! Sanctification for myself and my students. As mentioned above, we each were confronted with our own spiritual growth and I know that I need for God to be a little liberal with the weed-killer on thorns that hold me back and the poor choices that I make. 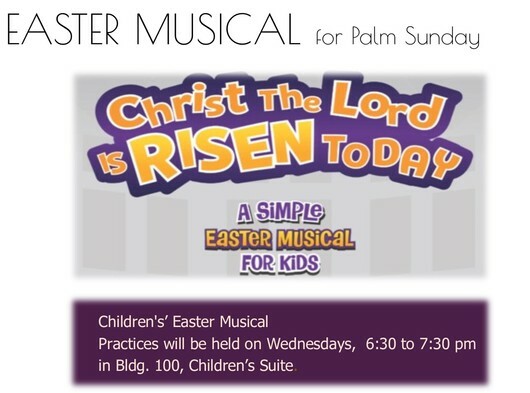 We're having another Teachers' Meeting Sunday night at 5:30 in Suite E. Please come! We need you and you'll benefit from the lesson. 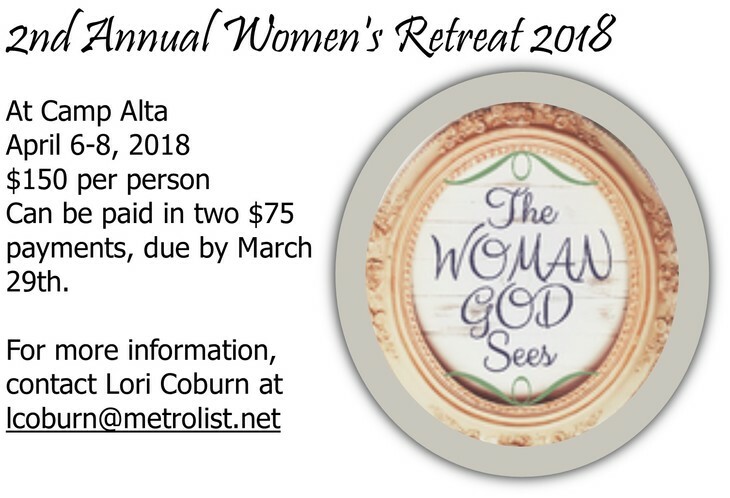 This meeting is for anyone interested in joining the Mexico Mission Trip this Summer (June 15 -22). We will preview details of the upcoming trip. Children’s Missions Day coming your way!